Grape Stuff is our parent company selling mostly from a storefront on Amazon. Right now Grape Stuff is selling a line of coffee mugs with some of JoJo’s sayings on them that are called MugXpressions. 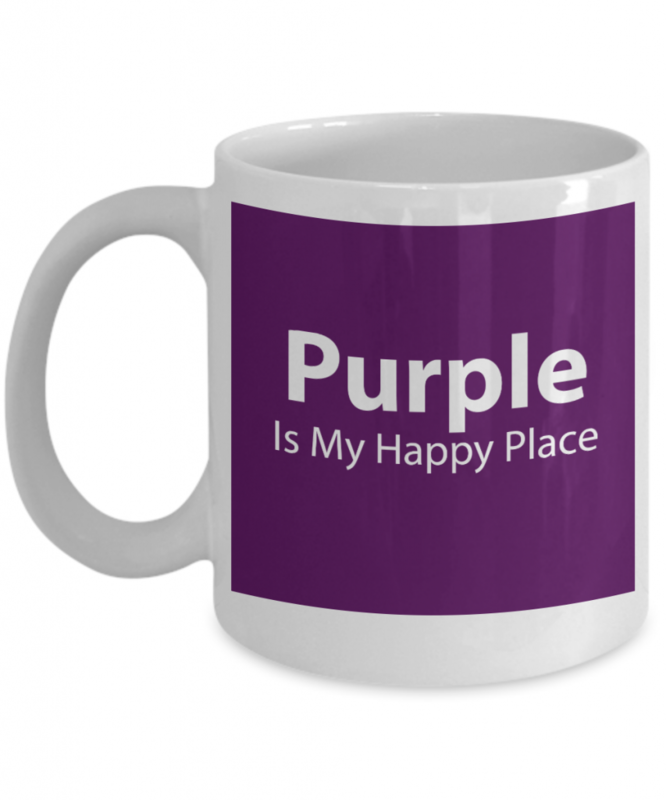 MugXpressions has a store on GearBubble where they sell a purple mug pictured here. They will be introducing more purple mugs very soon so keep checking back. Long before she began collecting her JoJoisms, one of the first places JoJo began writing is over at Art of Eloquence. There you’ll find purple covered speech communication materials for homeschoolers and for adults wanting to overcome shyness, resolve conflicts or the like. The Grape Stuff family of sites will be adding more purple products so make sure to check back often! And have a GRAPE DAY!